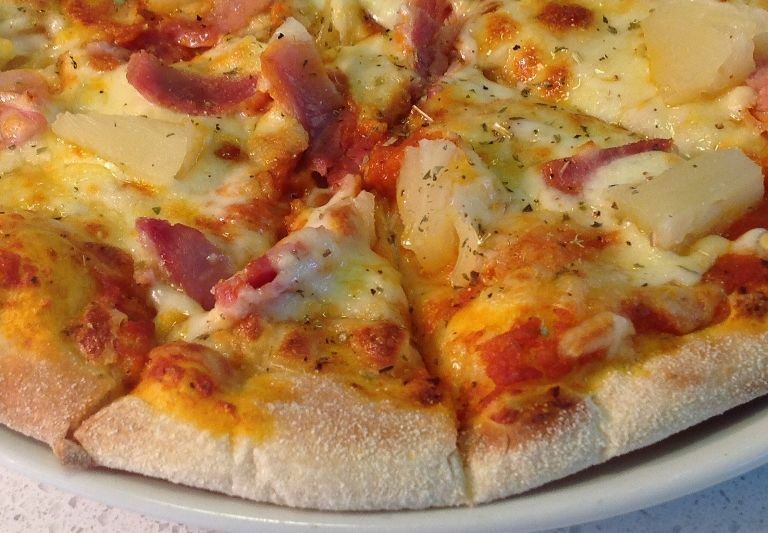 Our delicious ‘cooked to order’ rustic 10″ pizzas are fast becoming one of our most popular meal options. Our team of fully trained pizza makers have well and truly mastered the art of rolling you the best pizza base ever using fresh pizza dough, ready to be loaded up with the toppings of your choice. Judging by our sales data, our best selling topping choice so far is the Hawaiian, followed closely by the good old-fashioned margarita! But you may prefer the tasty pepperoni or a fully-loaded meat feast! We also offer a vegetarian topping option plus a smaller 8″ pizza, perfect for kids or smaller appetites. 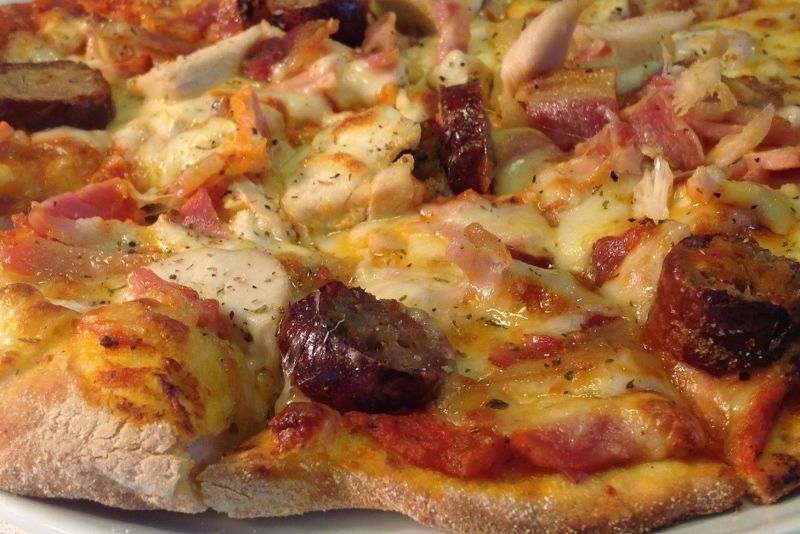 If you haven’t tried our bbq base pizza then this is a must! Our pizza meal deal is a real favourite with families! 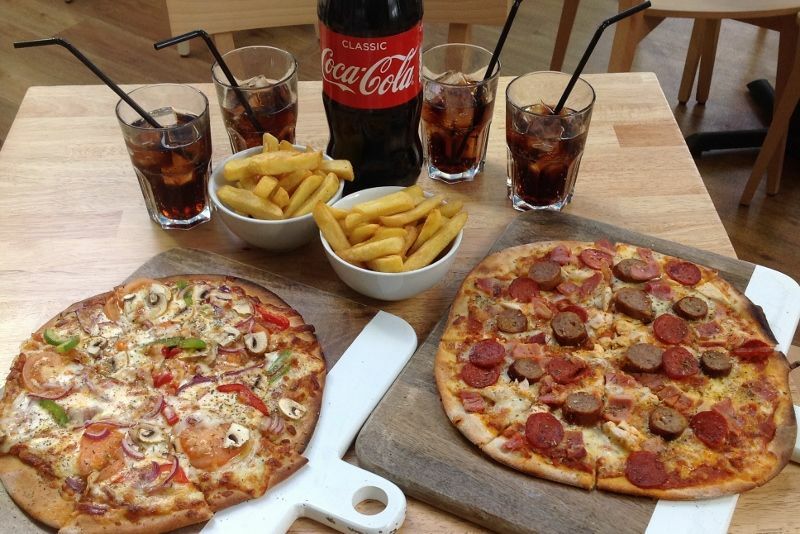 Included in this deal are 2 x 10″ pizzas, two bowls of chips and a 1 litre bottle of coke – all for just £24.99! The Harlington Area Schools Trust are a group of local schools who have had the opportunity to visit our restaurant and try their hand at pizza making. The children are given their own pizza bases and a selection of toppings to choose from. 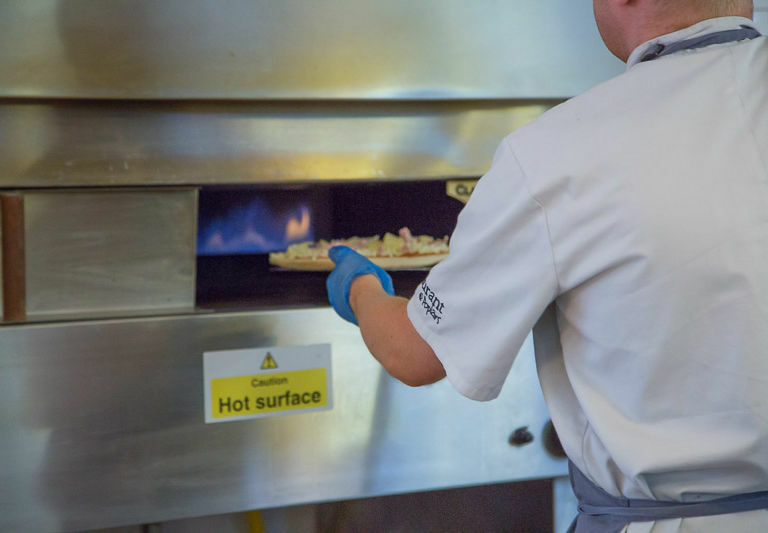 Once their pizzas are prepared, it’s off to our state of the art pizza oven to watch them cook! 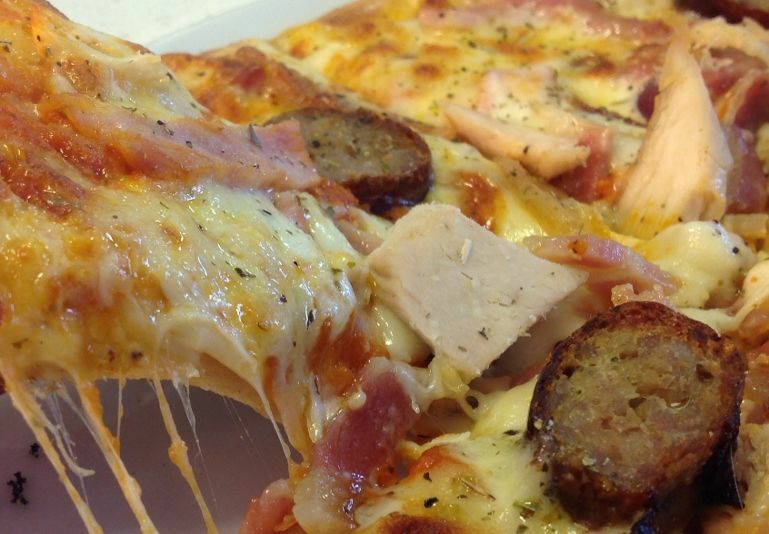 Then comes the best bit – they get to eat their very own handmade pizzas for lunch! At the end of their visit, each child is presented with a personalised ‘I made Pizza at Poplars’ certificate. 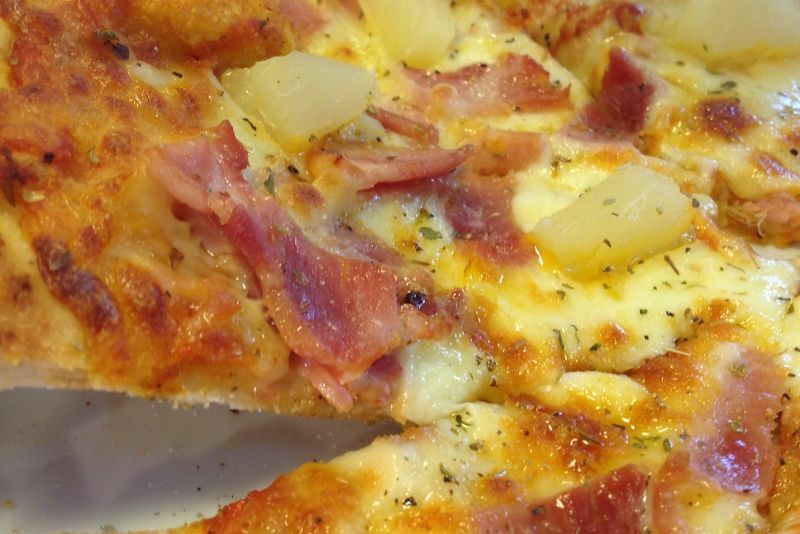 This pizza experience really is a great way of getting children involved and to learn about food preparation in a fun and friendly environment. HAST Schools Members : Harlington Upper, Arnold Academy, Parkfields Middle, Toddington St. George, Harlington & Sundon Academy, Westoning Lower, Greenfield & Pulloxhill Academy, Silsoe VC Lower, Eversholt Lower Academy, Chalton Lower & Ramsey Manor Lower. This experience is not limited to HAST schools so if you know of a school who would love to come along then please email our Catering Services Manager Paul Ward at paul@poplars.co.uk for further information.